In 1957, Swiss typographer Max Miedinger came up with “Haas Grotesk”. 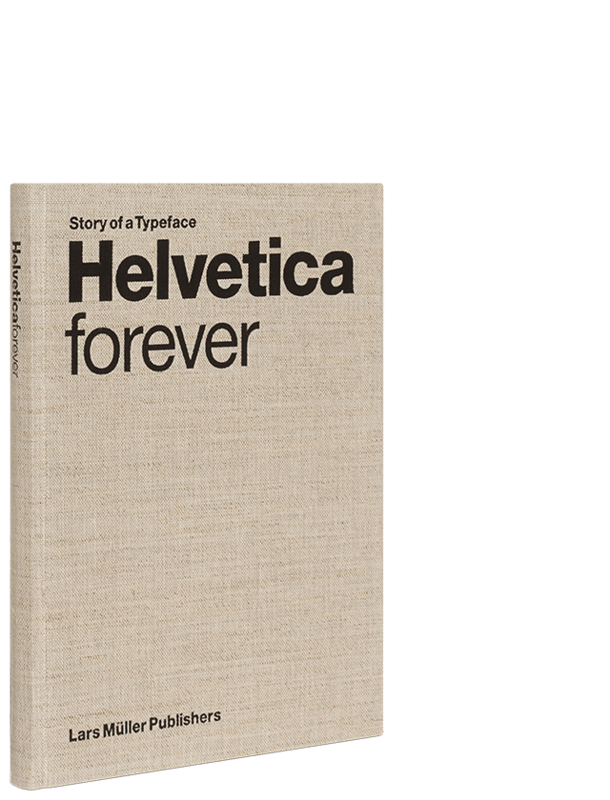 Renamed Helvetica after 1960, this typeface went on to become one of the world’s most used typefaces ever. 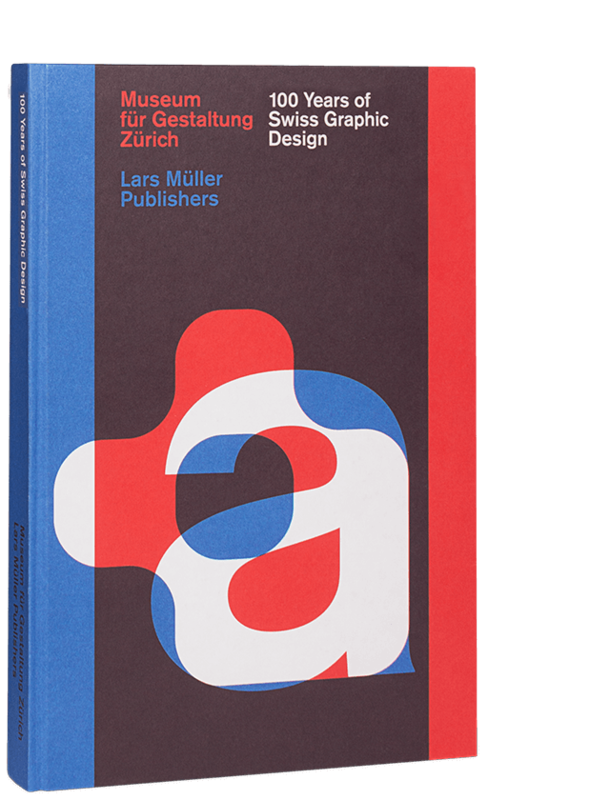 It embodies the myth of Sachlichkeit, propagated at the time by Swiss Typography. 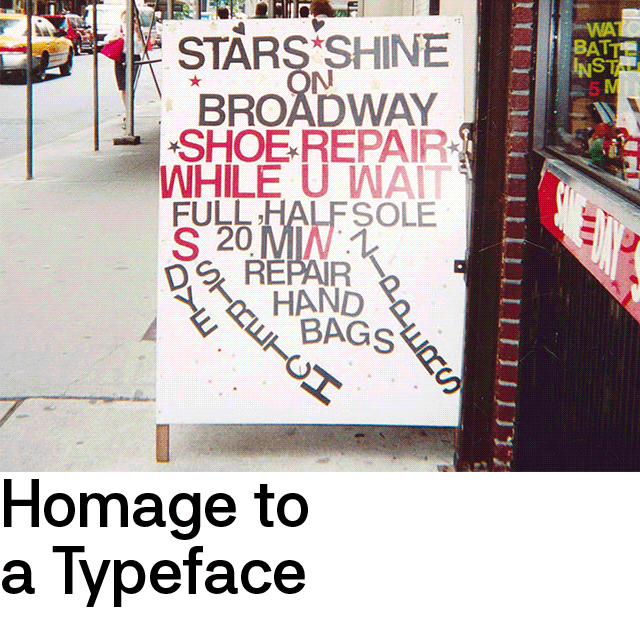 This book sings the praises of this shift-worker and solo entertainer of typefaces, of its forgotten creator and all those who have contributed to its unparalleled international march of triumph over the past forty years. 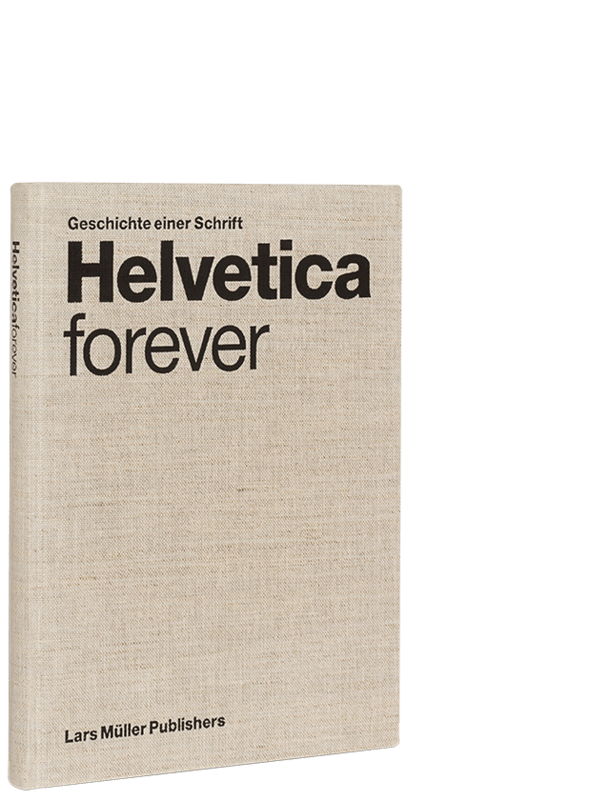 The designs gathered together here in honour of Helvetica have been created by superb designers and anonymous amateurs from all over the world. They present a unique panoply of this icon of modern design. Superb applications are juxtaposed with an anonymous collection of ugly, ingenious, charming, and hair-raising samples of its use. 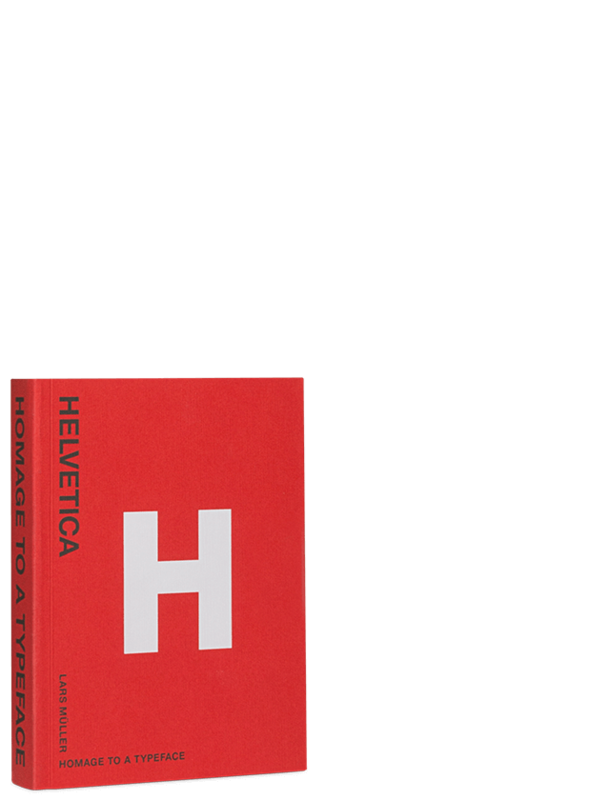 Helvetica is not only the preferred typeface of leading professionals, it is also an all-time favourite among the multitude of codes and signals and commands that enliven urban life.